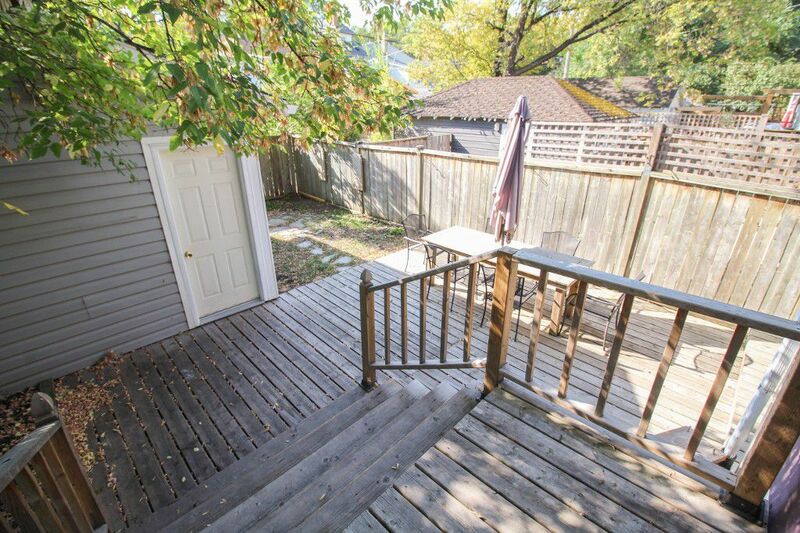 2.5 Storey home with 3 bedrooms in Corydon close to the village & night life! 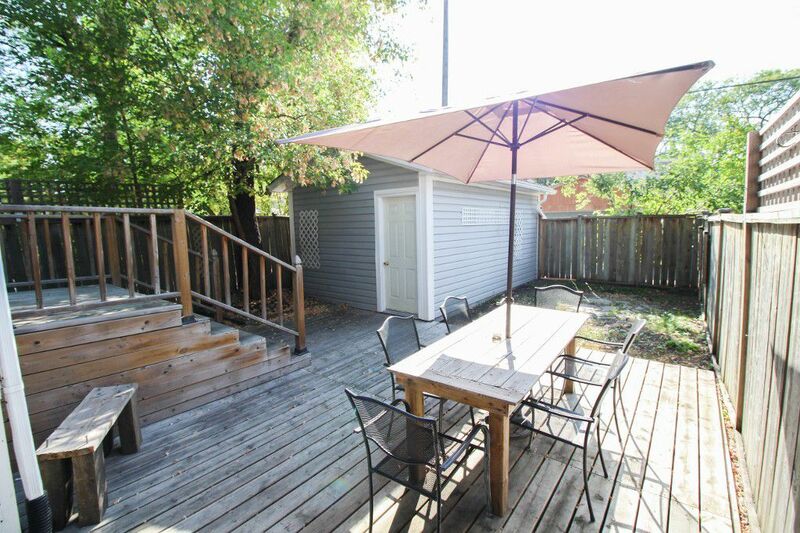 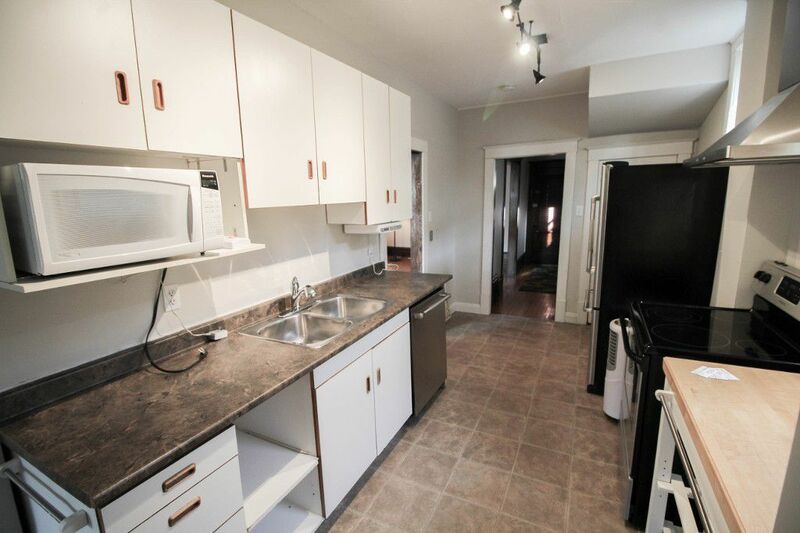 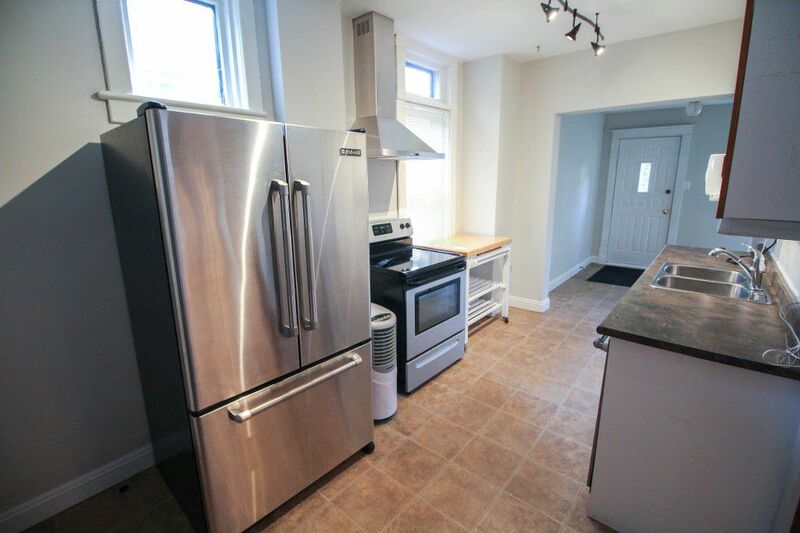 Awesome location, just a quick walk to Corydon Village and all of the shopping & night life. 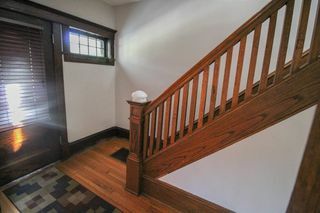 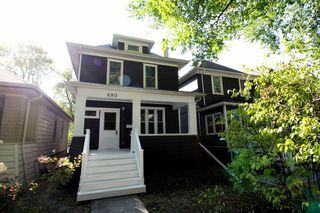 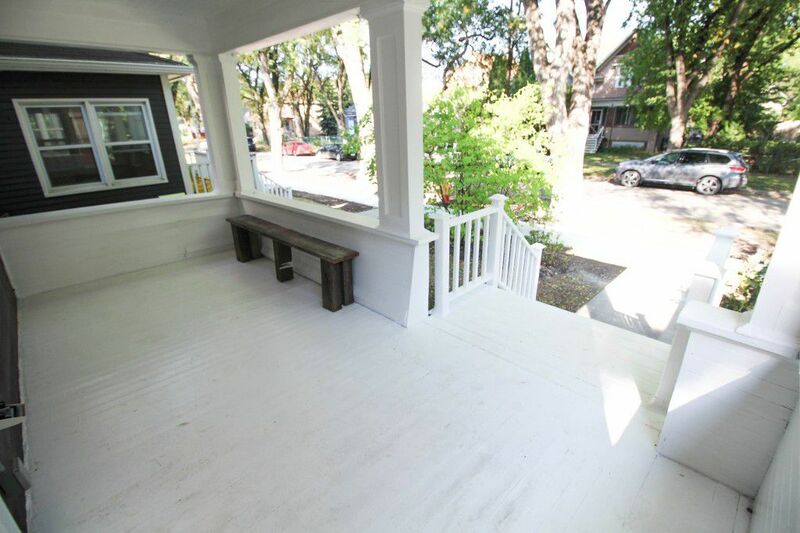 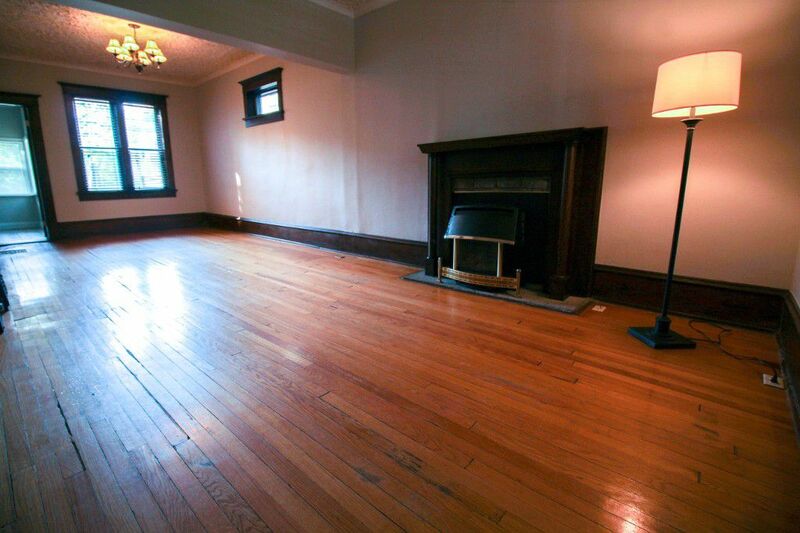 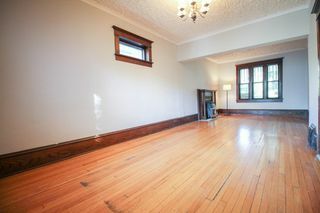 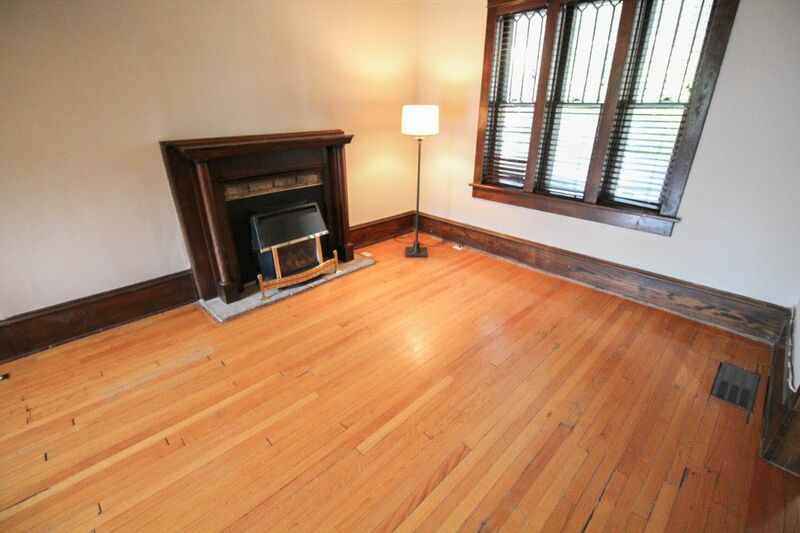 This turn of the century classic 2.5 story home has 1600 sqft on all 3 levels plus a full basement. 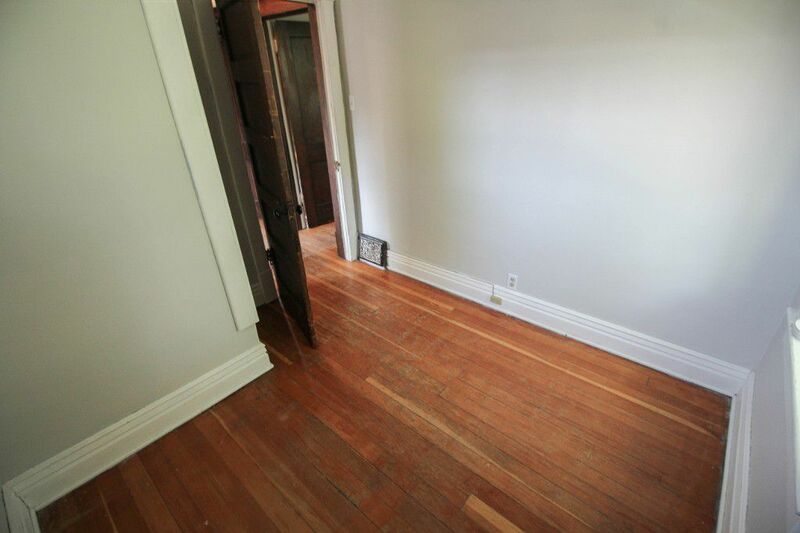 The original hardwood floors and rich oak trim are still prevalent throughout the entire home. 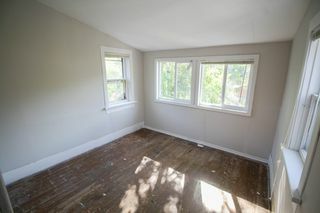 The main floor features an open living room/dining room with gas ofp. 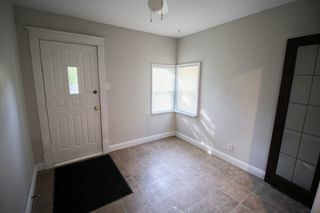 The spacious kitchen has newer stainless steel appliances which are included and nice size eating area with door to the back yard. 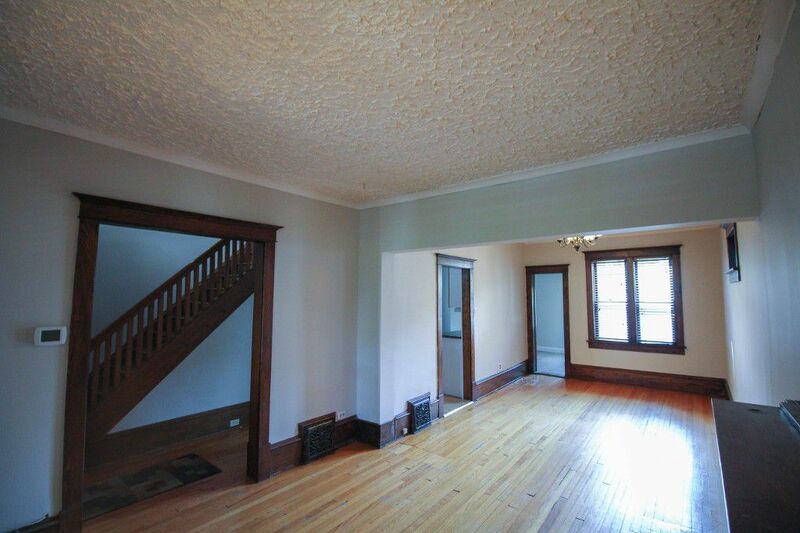 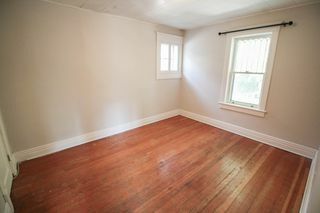 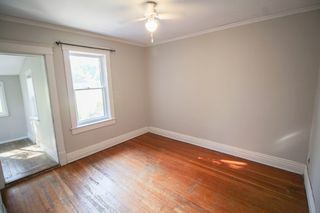 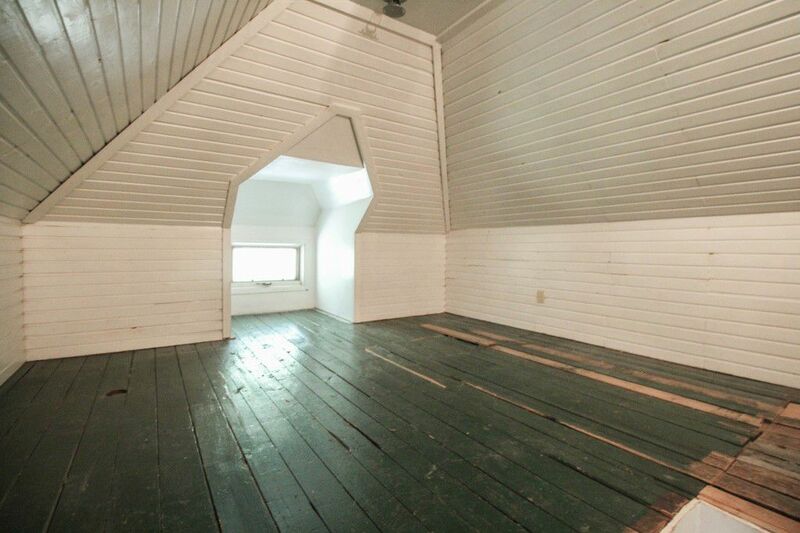 Upstairs features 3 nice sized bedrooms with one having an attached den with tons of windows. 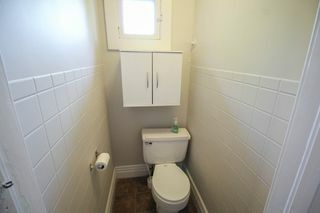 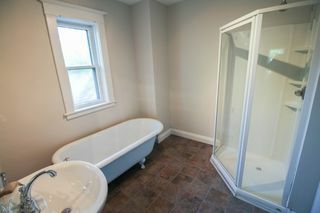 The bathroom has been updated with a corner shower stall while leaving the classic claw foot tub in tack. The 3rd floor loft is great extra space for kids to hang out in. 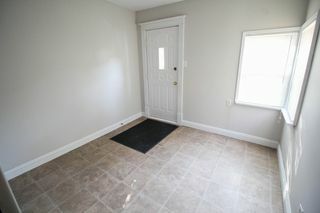 The full basement is high and dry and features laundry with the washer/dryer & freezer remaining. 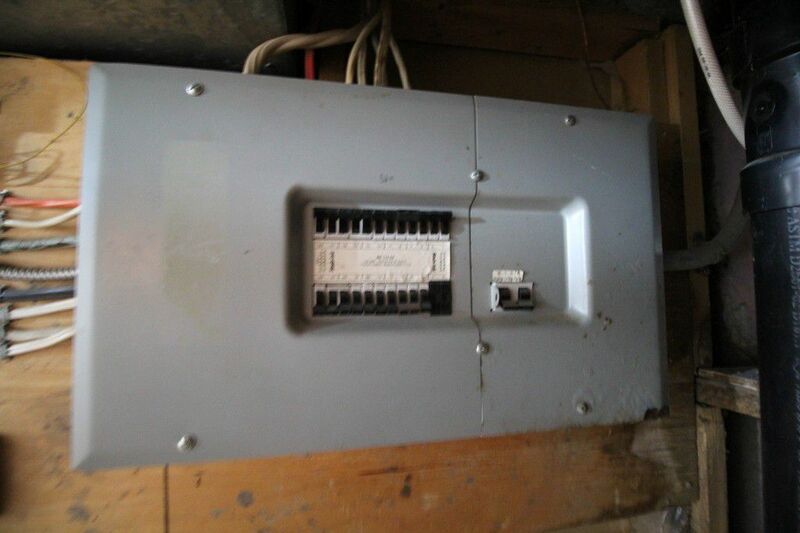 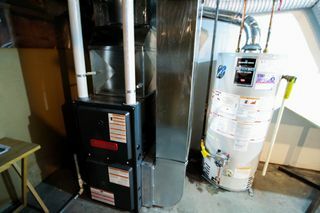 New hi-efficient furnace & upgraded 100amp electrical service with no knob & tube in the home. 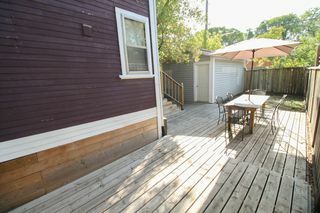 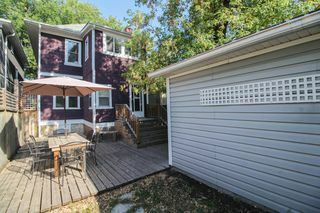 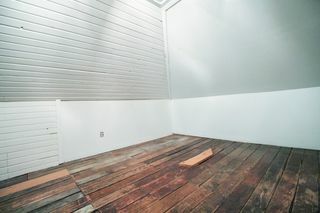 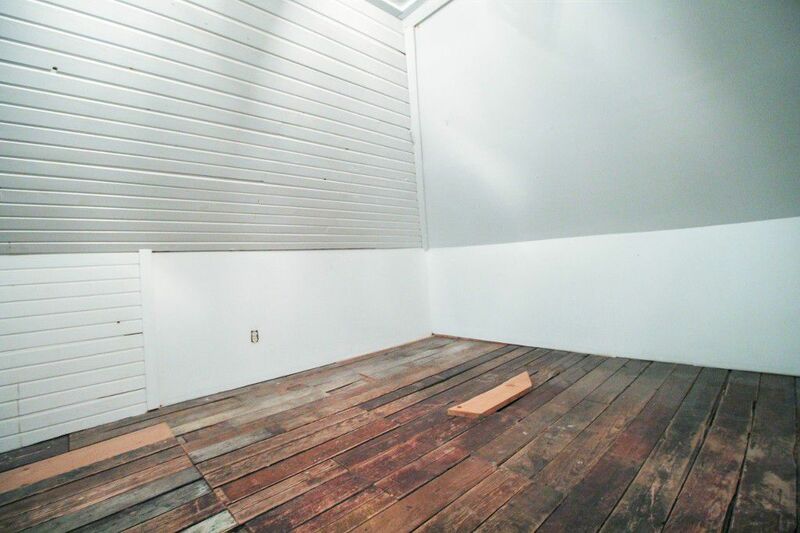 Fenced yard with large tiered deck & newer single garage w/opener. Quick possession is possible.